Finding the Best Moving Special when relocating locally or moving to Tampa, Florida can be a real challenge. 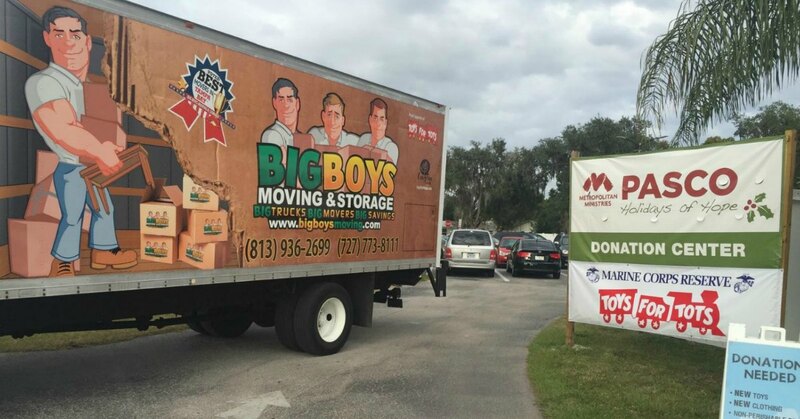 Planning for a local move or relocation can be stressful enough, which is why Big Boys Moving and Storage makes finding the best moving special simple. 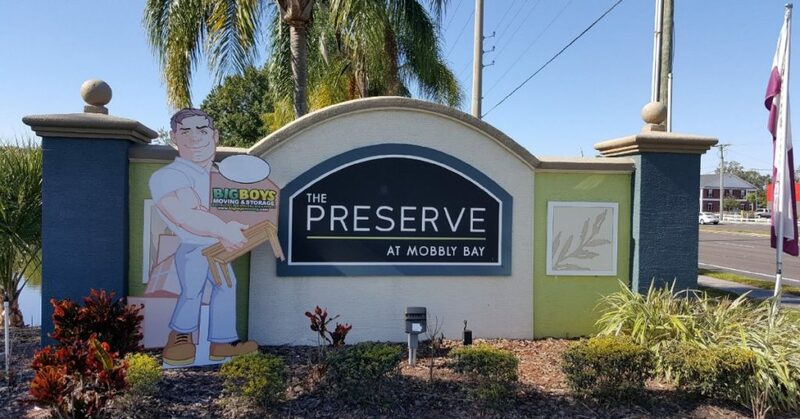 One of our best moving specials includes our latest, “Spot the Big Boys Mover” special. 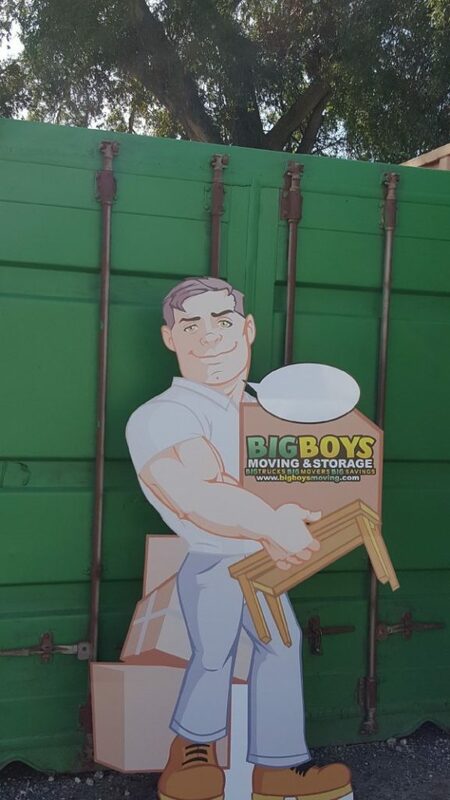 $100 off YOUR MOVE when you spot the “Big Boys Mover” (pictured)! When you schedule your move or relocation with one of our moving specialists, mention your photo! We will supply you with an email address to send your photo and take $100 off your move! What Can You Use the Best Moving Special on? 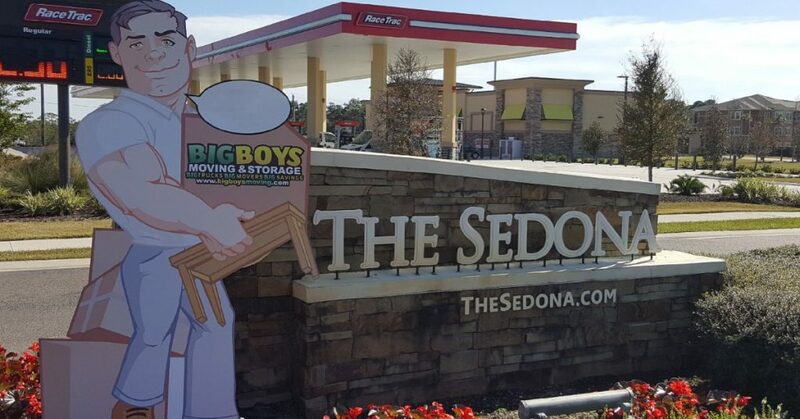 Big Boys Moving and Storage has over 13-years of professional moving experience that spans every type of move imaginable. We’ve done relocation projects for MacDill Airforce Base and helped Grandma Millie with a small furniture moving project. There isn’t a move that Big Boys can’t handle, even when it comes to moving your office or a gym! Here’s a look at a few of the moving services that you can use your $100 best moving special discount on. Remember, this is just a few of the local moving options, call now 727-773-8111 or 813-936-2699 for a free moving estimate. Exclusive Big Boys Moving Special – Spot the Big Boys Mover! Here’s to a beautiful day Tampa Bay! BIG trucks! BIG movers! BIG savings!